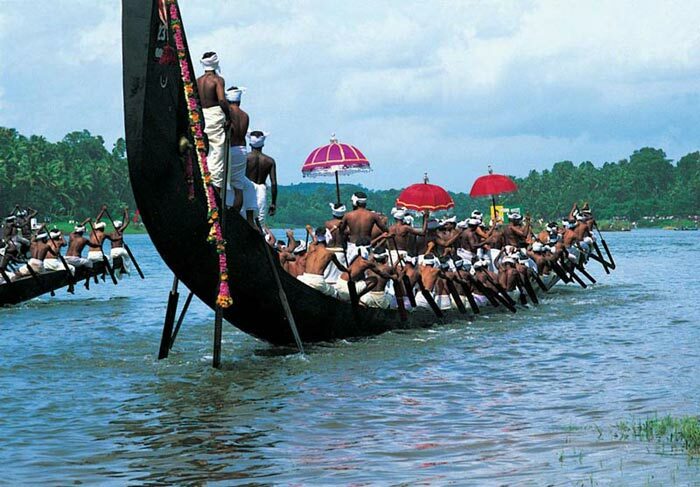 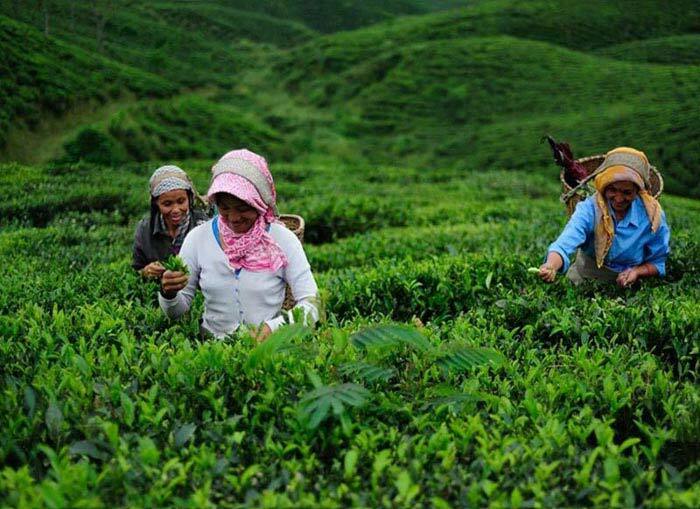 Arrival at cochin check in hotel and sightseeing at cochin and night stay at hotel. 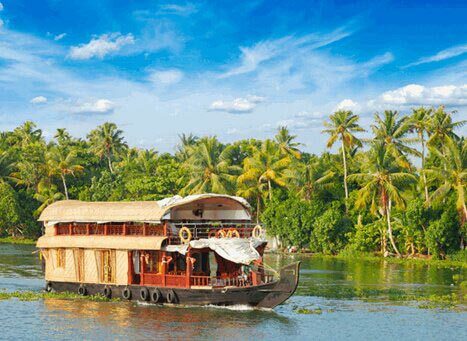 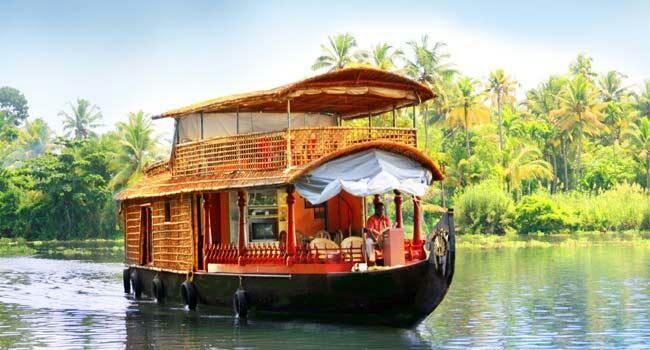 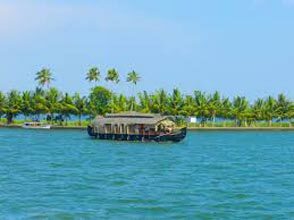 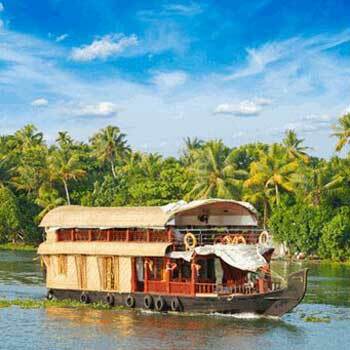 After breakfast proceed to alleppey for houseboat cruise night stay in houseboat. 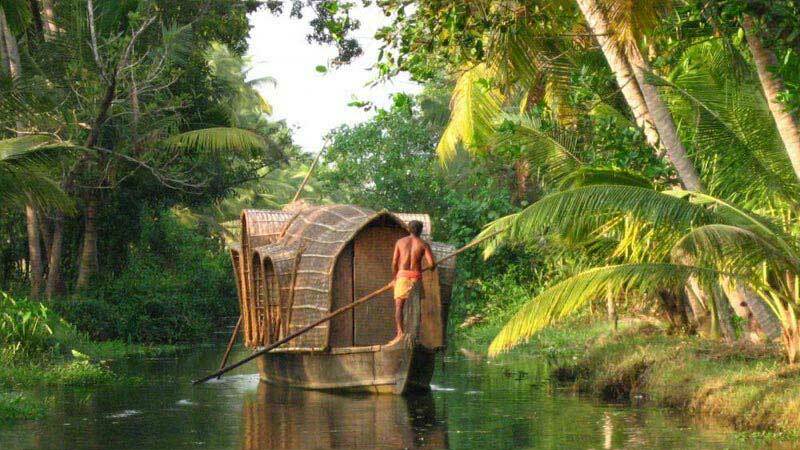 After breakfast cheout from houseboat at 9.00 am.